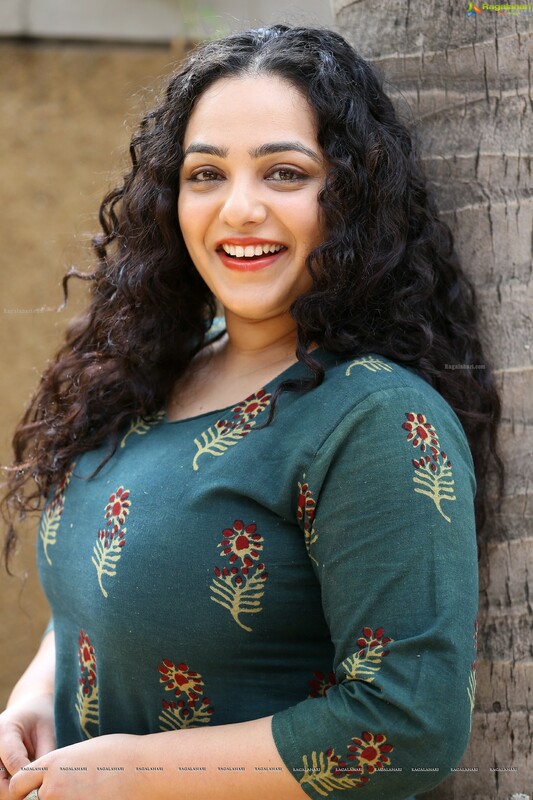 Nithya Menen will be seen in a key role in a web series. She will be playing an important role in the second season of 'Breathe'. Abhishek Bachchan also stars in this series and he plays the lead role. The first season had Madhavan. We recently saw Nithya in NTR Kathanayakudu. She played the role of Savithri. Nithya is also acting in Jayalalithaa Biopic and ‘Mission Mangala’.